The OPERATION PULO SHIELD in Niger Delta has been scrapped with immediate effect and replaced with OPERATION DELTA SAFE. 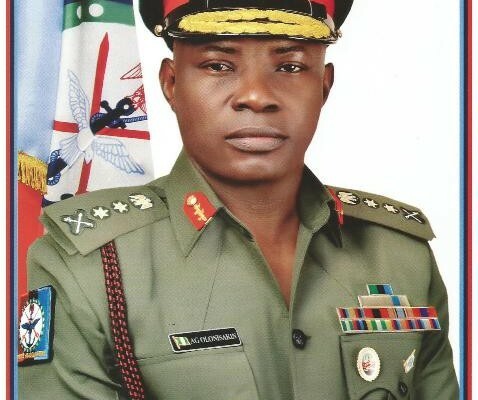 This is in line with the Defence Headquarters initiative to restructure the Joint Task Force for better service delivery, efficiency and effectiveness in line with the vision and mission of the Chief of Defence Staff to contain the current security challenges in the Niger Delta especially protection of critical national assets and provision of security in the area. Under this arrangement, the Joint Operational Areas of the new outfit have been delineated into 3 sectors and 5 Operational Bases covering the entire Niger Delta, Ondo and Akwa Ibom States. The Headquarters of OPERATION DELTA SAFE would be in Yenagoa.